Axios has learned that Brad Parscale, the Trump campaign's Digital Director, is joining the board at Data Trust, the conservative voter file and data management company that has an exclusive data-sharing agreement with the RNC to provide foundational data for right-leaning campaigns and groups. 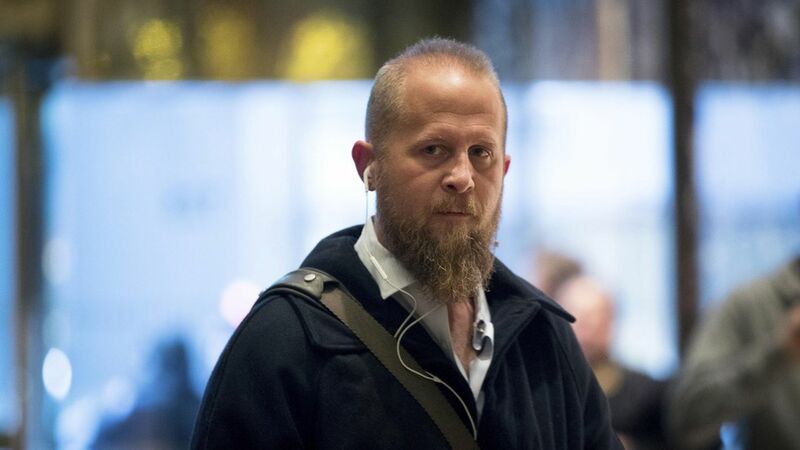 Parscale helped manage the Trump campaign's ad buying, production and communications strategy. "My background is running a successful private sector marketing firm that relies on data, and that experience tells me that having a strong backbone like Data Trust is critical. So this new role puts me in a position to bring that experience to Data Trust and help them maximize these opportunities to improve the quality of the voter data on the right."